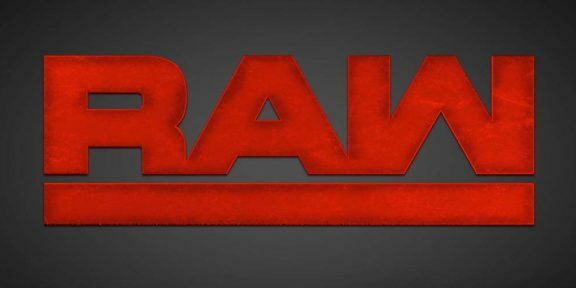 The post-Royal Rumble Raw pulled in 2,703,000 viewers, up 241,000 viewers from last week’s show but actually lower than the January 14 episode. This has to be considered a big disappointment considering the post-Rumble Raw is usually one of the most-watched Raws of the year. 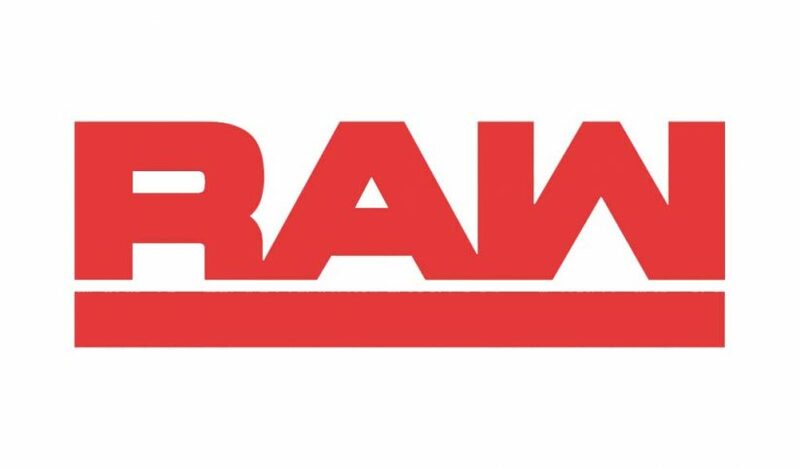 Just as a comparison, the post-2018 Royal Rumble Raw had 3,394,000 viewers. Hour one started with 2,816,000 viewers, which was lower than last week. It then went down to 2,718,000 viewers for the second hour and down even more to 2,575,000 viewers for the third and final hour.